Buying a leather jacket is always a difficult choice. 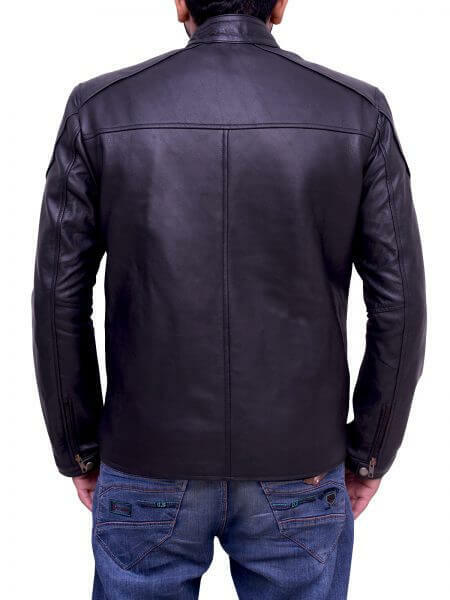 Leather Jackets black is going to introduce the Breaking Bad Aaron Paul Black Jacket. This jacket is for the lovers of famous Hollywood TV serial Breaking Bad. A story of a high school chemistry instructor recognized with inoperable lung most cancers turns to production and promoting methamphetamine in order to cozy his family’s future. Aaron Paul used to wear a leather jacket in this series. 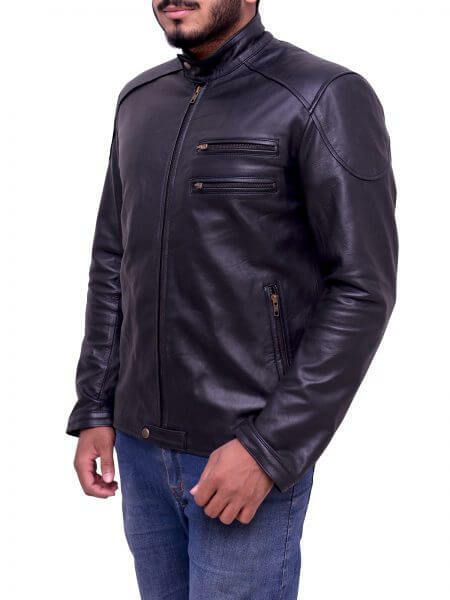 This jacket is made up of top-quality real leather. 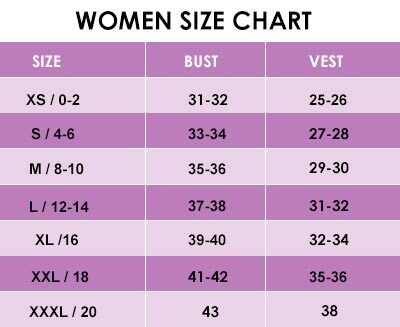 It has viscose lining inside the jacket that will provide insulation to the wearer. 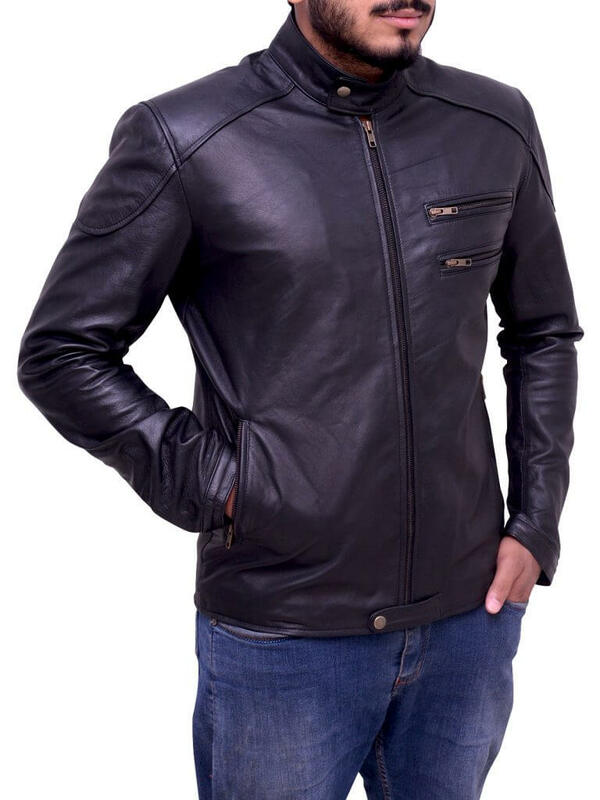 This leather jacket has snap-tab zipper cuffs. Aaron Paul Black Jacket has YKK zipper closure. The collar of this attractive jacket is also a snap tab. 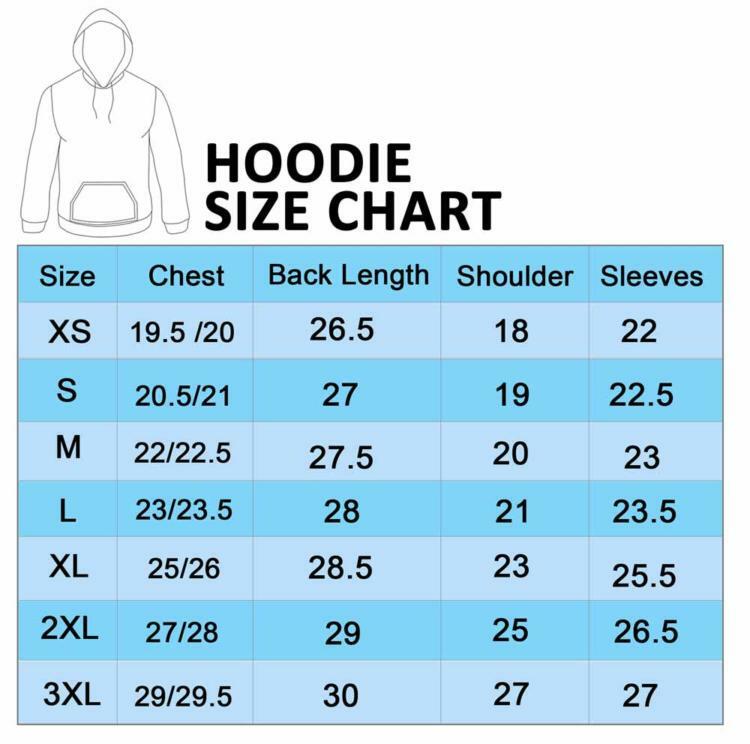 It has for front pockets and an inside pocket. 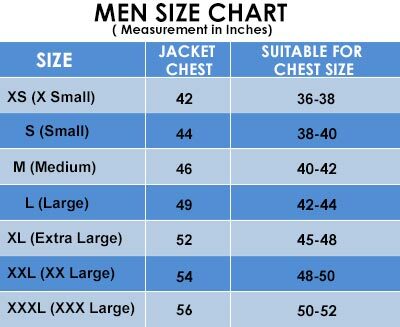 This jacket has two horizontal zipper pen pockets on the chest which make it unique in other leather jackets. 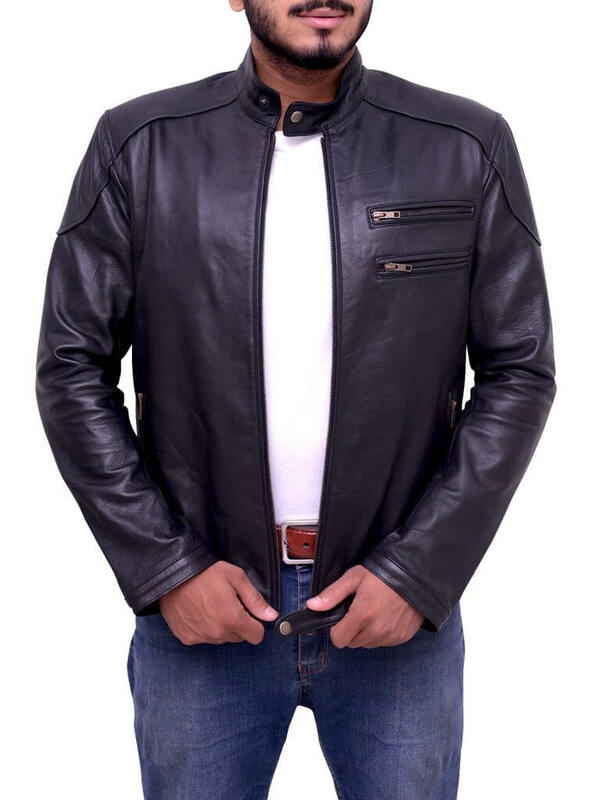 The eye-catching lack color of this beautiful leather jacket will inspire others. Pair this Breaking Bad Black Jacket with blue jeans. 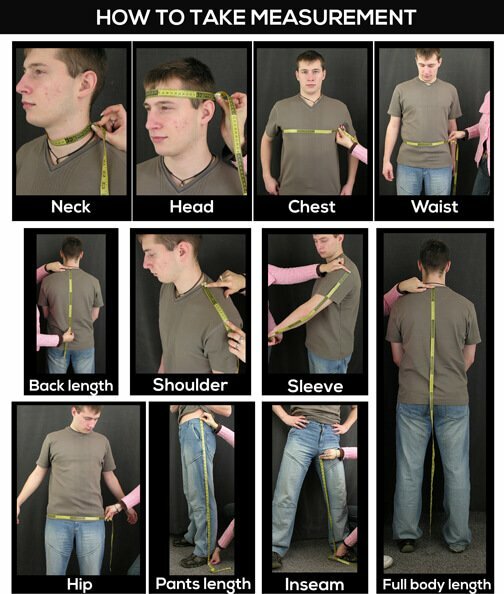 This will add charm to your personality. 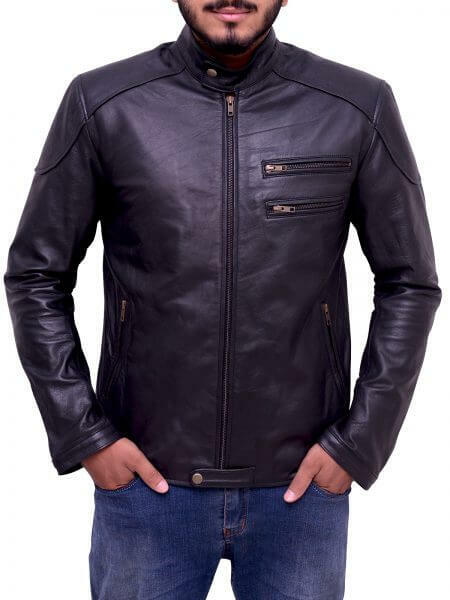 Don’t miss to add this attractive leather-based jacket into your cart. I LOVE this jacket! 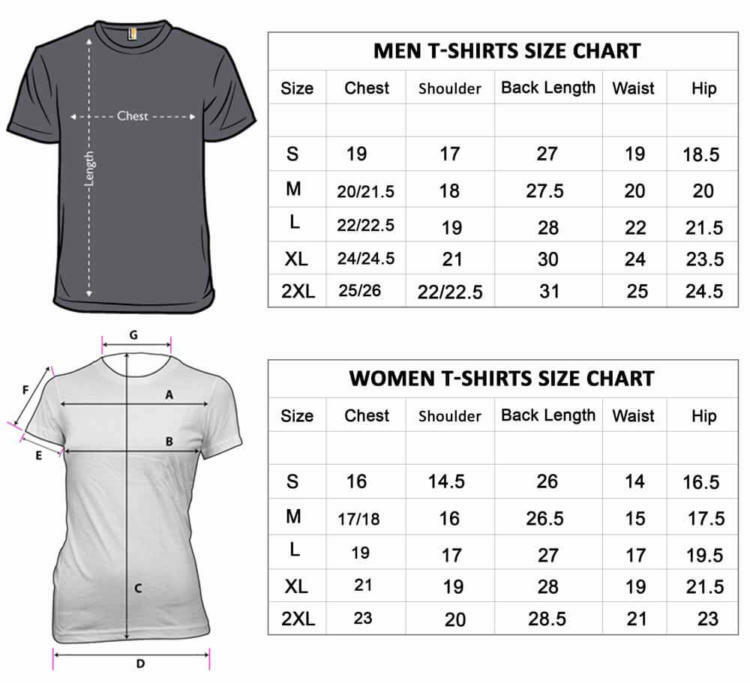 Sizing is perfect…just about true to size! Can’t wait to order more! color is beautiful. I really love this color. its really attract me. will always come again.